If you want to gain mastery over your weight and body composition, then you want to know how to calculate your BMR. This article breaks it all down. Allow yourself to be duped by them and you’ll struggle with your weight and dieting for the rest of your life. Learn the truth, however, and you’ll know how to lose weight with ease while also eating foods you actually enjoy. A big promise, I know, but it’s not an exaggeration. And it all starts with learning about and calculating your basal metabolic rate. What is the Basal Metabolic Rate (BMR)? How Does Basal Metabolic Rate Relate to Weight Loss? How Do You Calculate Your BMR? BMR is often expressed in calories, which is a measurement of energy. One calorie is the amount of energy it takes to heat one kilogram of water one degree Celsius (also called a kilocalorie). For example, I’m 31 years old, 6’2 and 190 pounds and my BMR is about 2,200 calories. I say “about” because BMR calculation formulas like what you’ll find in this article aren’t 100% accurate for everyone. That said, they’re accurate enough to be practically useful for diet and meal planning. Except in the cases of extremely high amounts of physical activity, your basal metabolic rate accounts for the majority of the energy your body burns every day. That is, unless you’re very physically active, your basal metabolic rate burns more calories than your exercise and other activities. This is why keeping your metabolism functioning optimally is a big part of successful long-term weight loss. If you’ve heard of basal metabolic rate, you’ve probably heard of resting metabolic rate too. Well, resting metabolic rate is the amount of energy your body burns in a relaxed, but not completely inactive state. You see, basal metabolic rate is a reflection of how much energy your body would burn if you were to lay motionless for a day, without food. Resting metabolic rate is a looser approximation of energy expenditure that accounts for eating and non-stressful movement. Practically speaking, you can use either your basal or resting metabolic rate to help calculate how much food you should be eating. The thing that most dictates whether you gain or lose weight is energy balance. Energy balance is the relationship between the energy you feed your body and the energy it expends. And as you now know, your basal metabolic rate accounts for a large portion of your daily energy expenditure. Thus, your basal metabolic rate “drives” your weight loss efforts. Meaningful weight loss requires you to expend more energy than you consume. And meaningful weight gain (both fat and muscle) requires the opposite: more consumption than expenditure. If you’re shaking your head, thinking I’m drinking decades-old Kool-Aid, let me ask you a few questions. 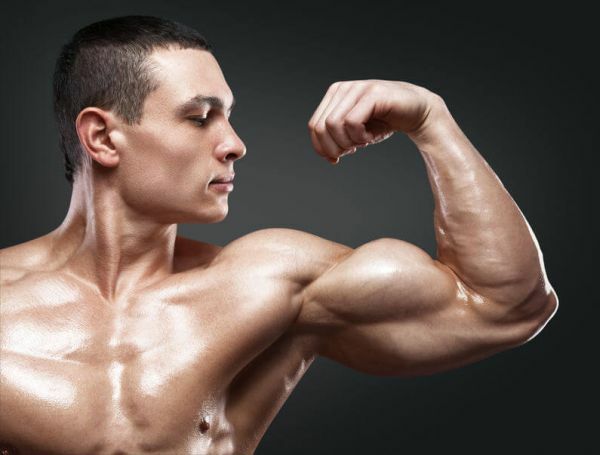 Why have bodybuilders dating back just as far…from Sandow to Reeves and all the way up the line…been using this knowledge to systematically and routinely reduce and increase body fat levels? 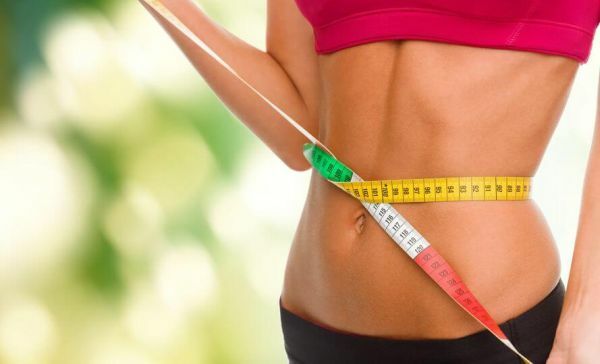 The reality is a century of metabolic research has proven, beyond the shadow of a doubt, that energy balance, which operates according to the first law of thermodynamics, is the basic mechanism that regulates fat storage and reduction. That doesn’t mean you have to count calories to lose weight…but it does mean you have to understand the relationship between calorie intake and expenditure and weight gain and loss. The most accurate way to calculate your basal metabolic rate is to go to a lab and hook yourself up to a metabolic cart. Fortunately, though, there are mathematical equations that can predict its results with a fair amount of accuracy. In the early part of the 20th century, Francis Benedict lead a number of studies on the human metabolism. The result was the Harris-Benedict equation, which was published in 1919. The Mifflin-St Jeor equation was introduced in 1990 by scientists from the University of Nevada to address some of the shortcomings of the Harris-Benedict equation. Namely, its tendency to overestimate actual energy expenditure. The Harris-Benedict and Mifflin-St Jeor equations are based on body weight, which means they don’t take into account differences in body composition. This matters because muscle is metabolically active whereas body fat isn’t. Thus, other formulas were created to fill this need. Which BMR Equation Is Best? The reality is each of these formulas have flaws and none are going to calculate your BMR with 100% accuracy. The good news is that doesn’t matter. You don’t need to know it down to the calorie to achieve your goals. You start with equations and, in time, learn your body’s actual calorie ranges for losing, maintaining, and gaining weight. For example, some people find their metabolisms are quite a bit faster than equations predict and others quite a bit slower. Now, some people recommend the Mifflin-St Jeor equation if you’re of average musculature and the Katch-McArdle if you’re more muscular than the average person. There’s nothing wrong with this advice but I keep it simple and just advise using the Katch-McArdle. It will give you a good starting point for caloric intake and that’s all you’re really looking for. Now that you understand what the BMR is and the equations used to predict it, let’s get to the actual calculator. This uses the Katch-McArdle equation. So…you now know your BMR. What’s next? 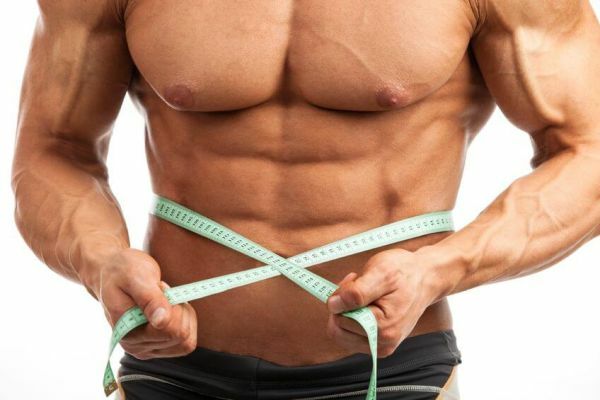 How do use this newfound knowledge to lose fat and build muscle? Check out this article to find out. When it comes to calculating your BMR, keep it simple and remember it probably isn’t 100% accurate. You’ll probably find through actual experience that your body burns a bit more or less energy than formulas predict, and this is especially true when you start factoring in calories burned through working out and moving in general. So, use this BMR calculator to determine a caloric baseline, turn it into a well-designed meal plan, adjust as needed, and you’ll reach your goals. What’s your take on BMR calculators? Have anything else to share? Let me know in the comments below!